I’d like you all to do me a small favour. I realise that your time is valuable but it won’t take too long and it’s actually a favour that benefits your good self for doing practically nothing. I’d like you to think about all the used books you have around the house that you no longer need. 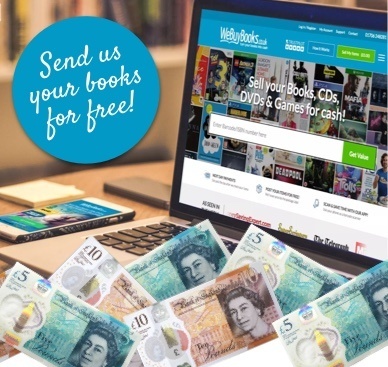 Once you’ve done that, dig them all out and head over to the We Buy Books website where you can recycle used books for cash – we will give you good money for each and every one of them. 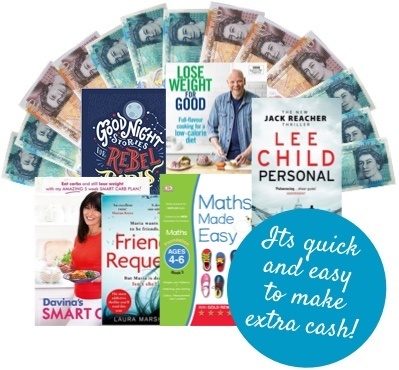 At We Buy Books we can put extra cash in your pocket through the simple process of sending us your used books. If you don’t need them anymore why have them at all? Unless, you are one of those hoarders you see in Channel 4 documentaries. 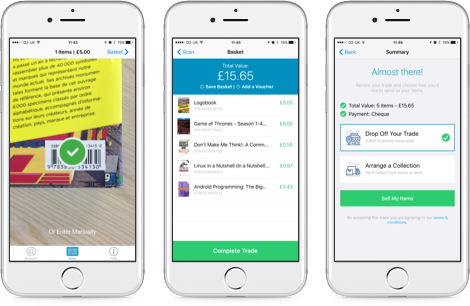 Instead why not recycle used books and give your bank balance a lift in the process? We love used books in decent condition! Obviously the amount of money you’ll receive depends entirely on the kind of condition your used books are in, so if you’re sat on a pristine set of ‘like new’ books the chances are you’ll make more money than someone whose books resemble something that the creature from the black lagoon might have used as a welcome mat! With that in mind it’s well worth checking around the house for used books to recycle and sell to the folks here at We Buy Books. We Buy Books make it so easy to recycle used books! So what are you waiting for? Stop stalling and start selling! If you’d like some extra help, then don’t hesitate to get in touch. Give us a call on 01706 248281.